Remember when HTC was the top Android OEM making devices like the EVO 4G and HTC Incredible? Those days are long gone as other device makers have risen to prominence, and HTC is struggling to stay afloat. There was some hope that its deal to manufacture the Pixel for Google would turn things around, but the newly released Q3 2016 results show another big loss. It's not as big as recent ones, though. 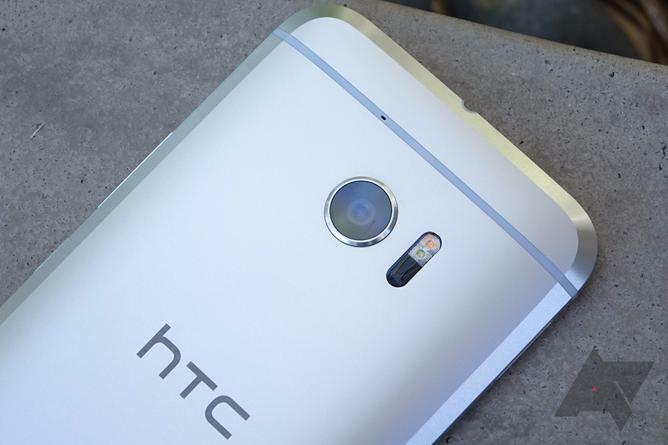 HTC reports that it lost $133 million between July 1st and October 1st. This should cover the time when it started billing Google for Pixel manufacturing (we're speculating here as there were no big HTC releases in that quarter to explain the increased revenue). In the previous quarter, HTC lost $152 million, and Q3 2015 was only a bit worse than the new report with a $139 million loss. HTC cites continued interest in Vive as a bright spot in its portfolio, but VR is still a niche. The final quarter of the year is where we'll see the full impact of the Pixel on HTC's bottom line. Google says it's extremely happy with Pixel sales so far, and it can't even keep them in stock. If demand continues at this rate, it might help HTC dig itself out of this hole. Even if that happens, it'll then have to start selling phones that people want to buy—Google's already done what it can for the struggling smartphone maker.